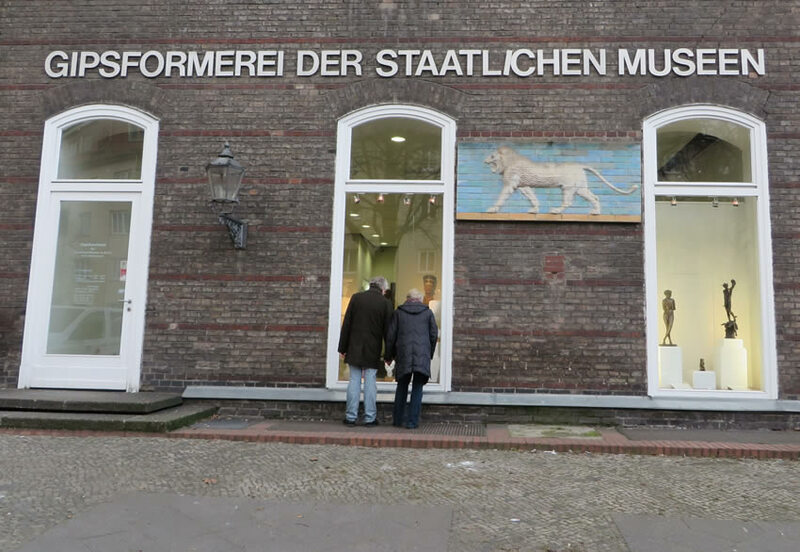 The Gipsformerei, or Plaster Cast Workshop, is a historic Berlin institution which was itself created to document historical artefacts. 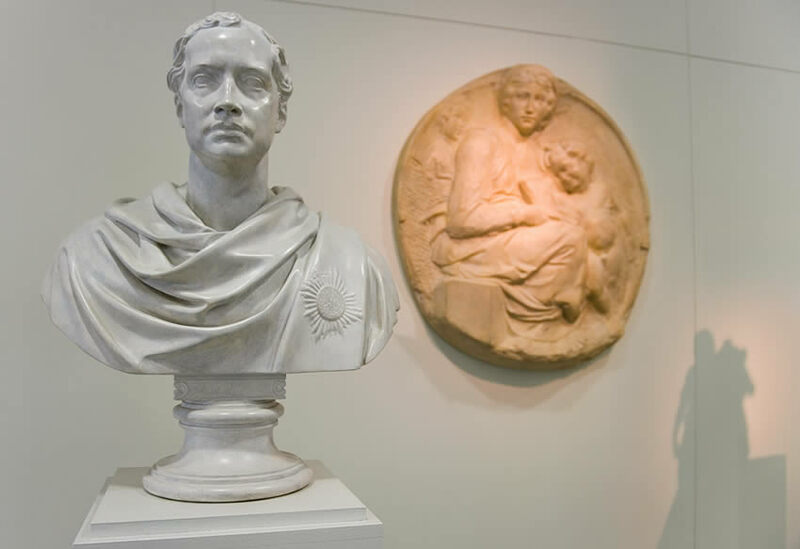 Founded in 1819, the workshop's task was to produce replicas of artworks lacking in the royal collections, thus enabling a more comprehensive overview of the development of art. The number of casts steadily grew, and eventually the institution also began making plaster copies for sale to private individuals, a practice that continues to this day. It's possible to order items from over 7000 moulds comprising a dizzying range of artworks. From Byzantine carvings and Greek gods to 18th century busts, you name it, and the Gipsformerei will probably have it, but be warned: although some of the smallest pieces can be yours for around 45 Euros, larger works require some very serious cash - check out the stunning selection available in the workshop's gallery store. More appealing if you're watching the pennies is the chance to find out exactly how these ersatz antiquities are produced. 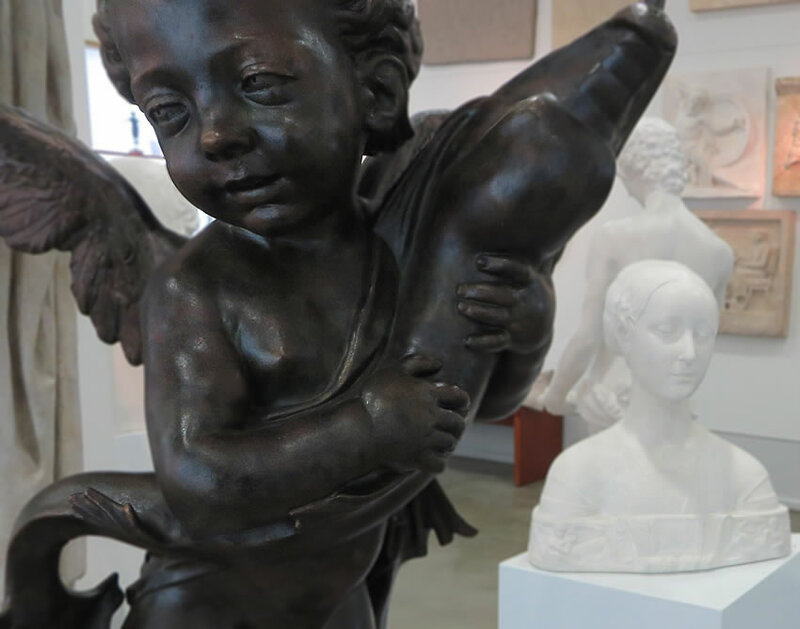 The workshop conducts regular tours of the premises it's occupied since 1891, giving a fascinating, behind-the-scenes look at the ancient craft of expertly recreating ancient art. Tours of the workshops every first and third Wednesday in the month at 10 am; price 4 Euros. Tours including live demonstration of a moulding every second Wednesday quarterly; price 6 Euros.